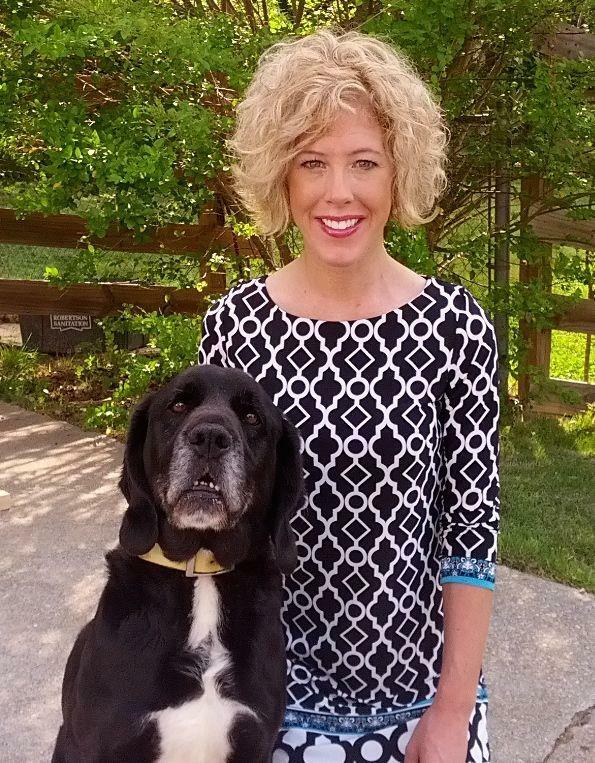 Dr. Katie Rigsby, a Kokomo native that started her career several years ago as a volunteer then staff member at the Jefferson Road Animal Hospital will be joining us in “Caring for Your Best Friends” beginning Monday June 2. Dr. Rigsby received her bachelors degree in Animal Science from Purdue University in 1994, then went on to work as a pharmaceutical and sales trainer for Merial Animal Health for 6 years in Atlanta Georgia. She then entered the University of Georgia and there received her doctorate degree in veterinary medicine graduating in May 2014. Dr. Rigsby loves all aspects of veterinary medicine but is particularly interested in dermatology, urology, geriatrics and community outreach. She is married to Mitchell and shares her home with two dogs, Moose and Toby. Please welcome her back to Kokomo when you are in. Many of you will remember her as Katie Hardie daughter of Kevin and Nancy Hardie, long time Kokomo residents.